Keep them warm from their first layer when you put them in the Obermeyer Superior Gear Zip Top. 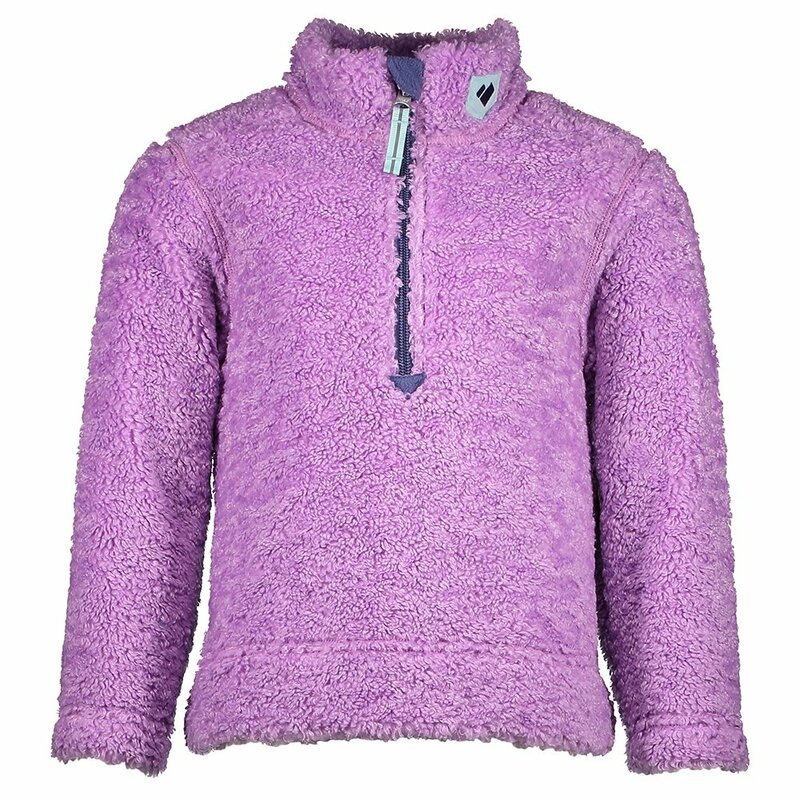 This cute brushed fleece zip top is warm without being bulky thanks to kid-friendly features like a fleece-lined collar and flat seaming that won’t irritate their skin. The 1/2-zip is also great for cooling down if things get a little warm - and make on/off convenient in case they get too warm.